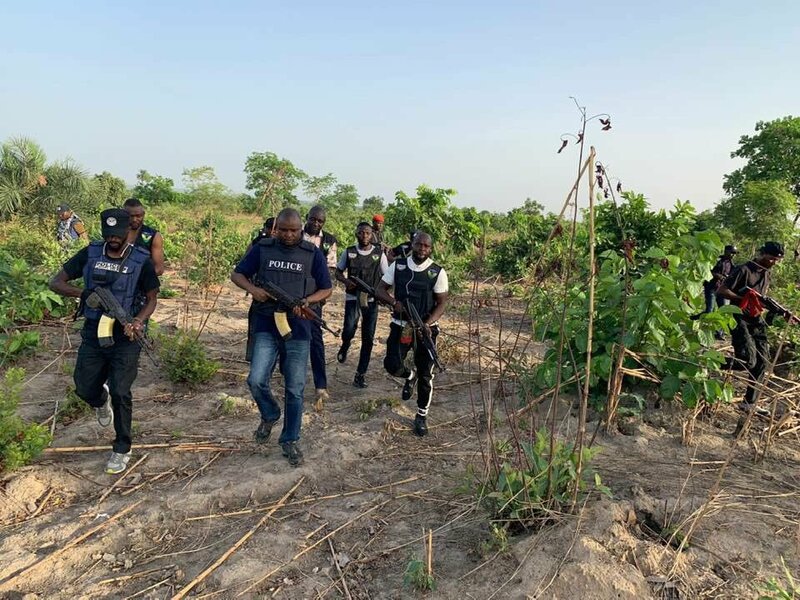 Days after Governor of Kaduna, El-Rufai's convoy foils kidnapping along Abuja-Kaduna expressway, Super Cop, Abba Kyari and his team storms the area to hunt the kidnappers, bandits and other criminals hiding in the bushes. 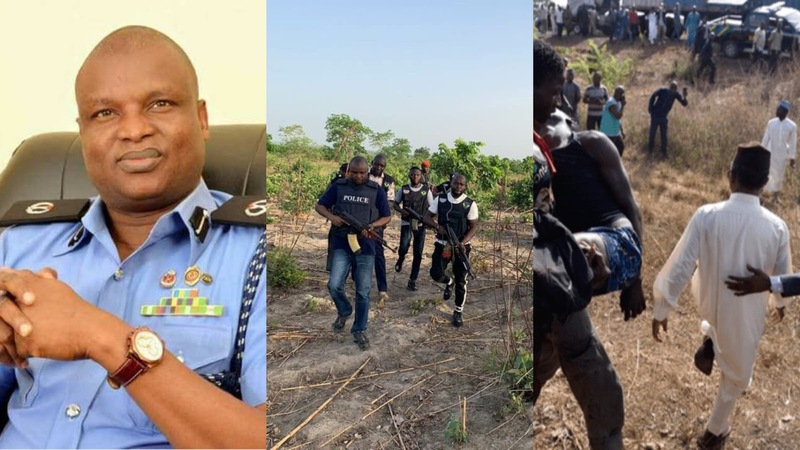 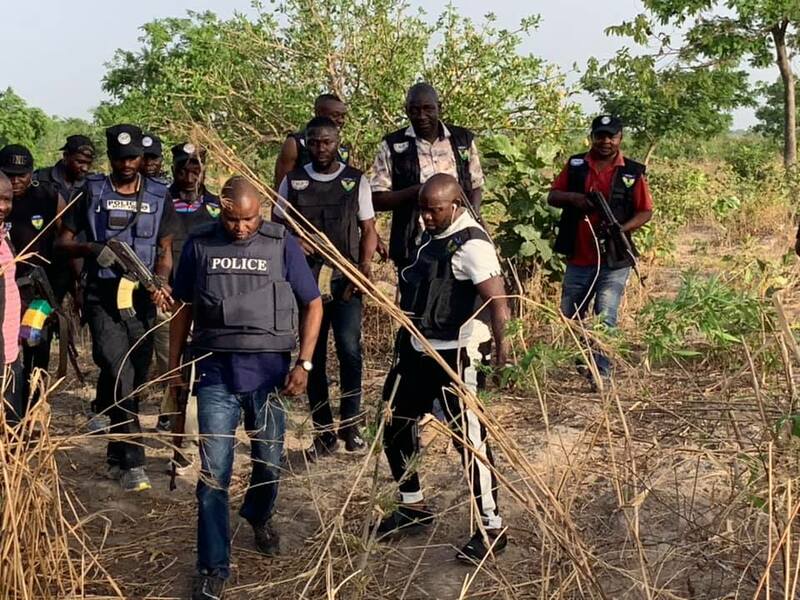 One of the Nigeria’s most brilliants Police officers, Abba Kyari and his team storm bushes along Abuja-Kaduna expressway to hunt kidnappers, bandits and other criminals hiding in the bushes. 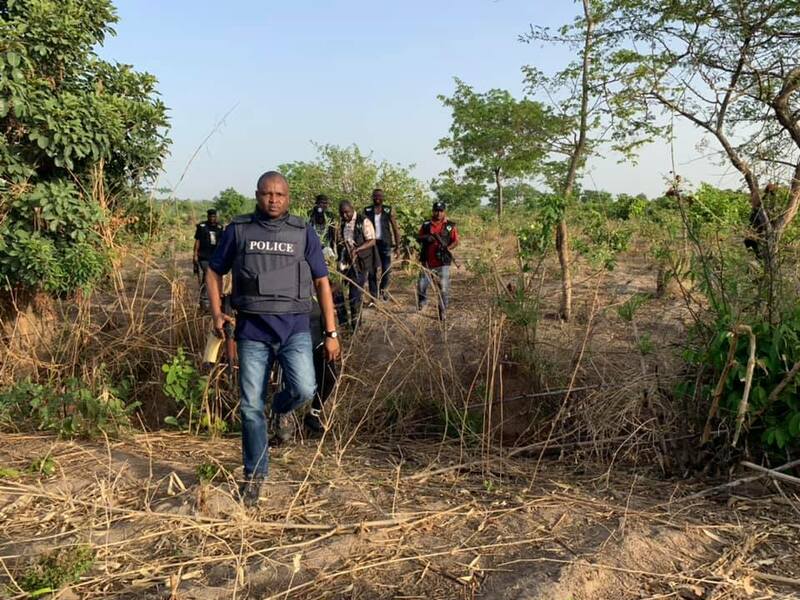 On the other hands, Nigerian Army continues with their Ops Harbin Kunama III in Zamfara.